Portrait Sketch is the best sketch app you can find in App Store. It's very easy to use and lets you convert your photos into sketches or cartoon avatars by applying up to 80+ different pencil effects. 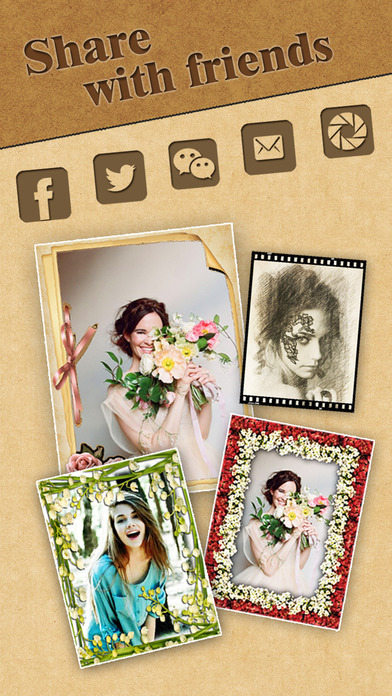 Moreover, you can add beautiful Frames to your Sketch. None of your photos will look ordinary again. 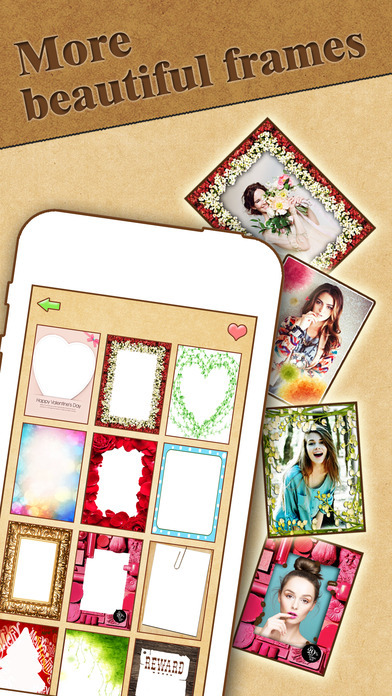 You can pick or take a photo to generate the sketch, then share them on Instagram, Facebook, Twitter, SMS, E-mail, etc. Come on and create wonderful paintings! 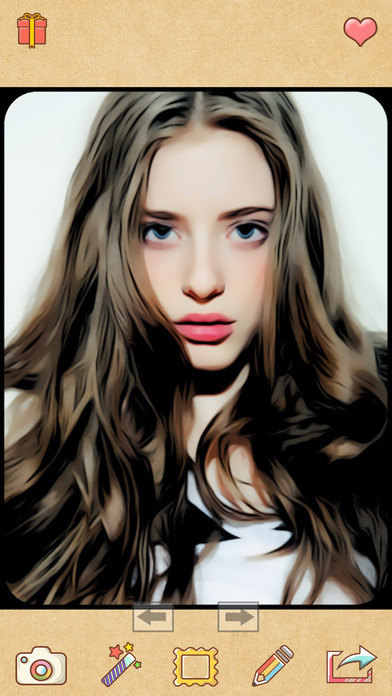 Portrait Sketch uses complex algorithms to achieve REALISTIC and NEAR PERFECTION Sketch. Our Sketch can be saved into High Resolution and suitable for Printing. What makes Portrait Sketch different? 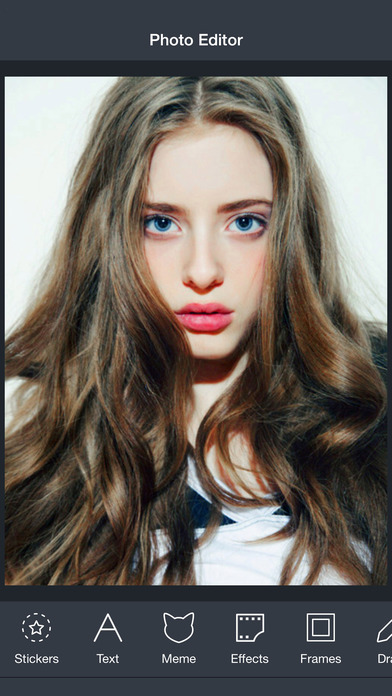 * 80+ amazing filters!! Incredible sketch effects!! * Include: Pencil Sketch, Skateboards Sketch, Crayon Sketch, Comic Black-White Sketch, Gouache Sketch, Water Color Sketch, Blue Art Sketch, Frame Sketch, Bricks Wall Sketch, Smooth Sketch, Posterize Sketch, Gamma Sketch, Face Frame Sketch, Blue Art Style Sketch, Old Movie Style, etc. * Beautiful frames to use.